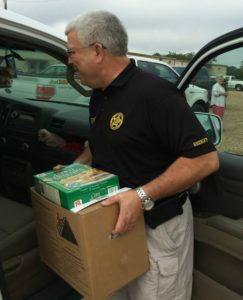 Sheriff Dusty Gates was raised in Union Parish and graduated from Farmerville High School in 1974. He earned a B.A. degree in Criminal Justice from Northeast Louisiana University in Monroe, LA, graduating in 1978. 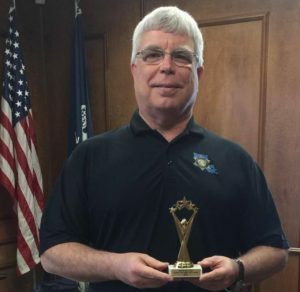 In 1975, he began his lifelong passion of becoming a police officer when he joined the Farmerville Police Department as a patrolman. 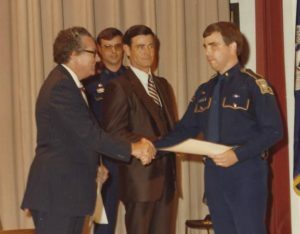 He later worked for the Union Parish Sheriff’s Office and the Ouachita Parish Sheriff’s Office before becoming a Louisiana State Trooper in 1982. 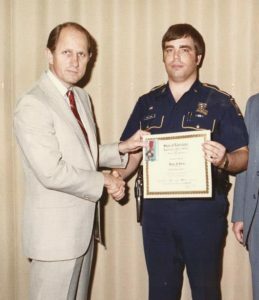 While with the state police, Gates spent eight years in the patrol division, seven of them as a resident trooper for Union Parish. He served for ten years on the Special Weapons and Tactics (SWAT) team and twenty-two years in the Criminal Investigative Division. 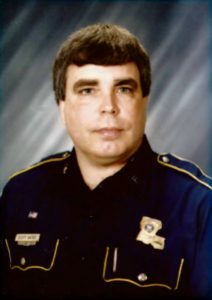 He served as Lieutenant of the North District Region, which includes Monroe, Alexandria, and Shreveport Offices. 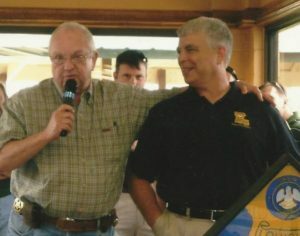 In 2009, Gates retired from LSP and accepted the position of Chief Deputy for the Union Parish Sheriff’s Office. Throughout his forty-three-year career in law enforcement, Gates has received an invaluable amount of training. 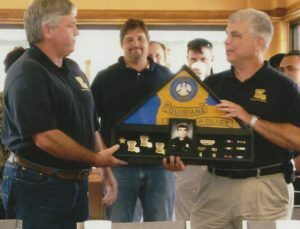 He completed the North Delta Regional Police Academy, the Louisiana State Police Training Academy, and many advanced courses including training related to management, supervision, leadership development, narcotics investigations, and homicide investigations. 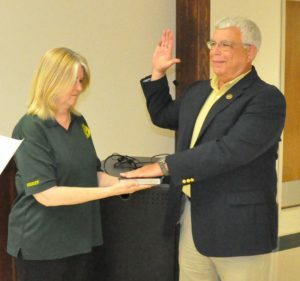 In 2013, Gates assumed the position of Interim Sheriff of Union Parish upon the death of longtime Sheriff Robert G. “Bob” Buckley. In 2014, Gates ran for Sheriff to complete the unexpired term of Sheriff Buckley and was elected. 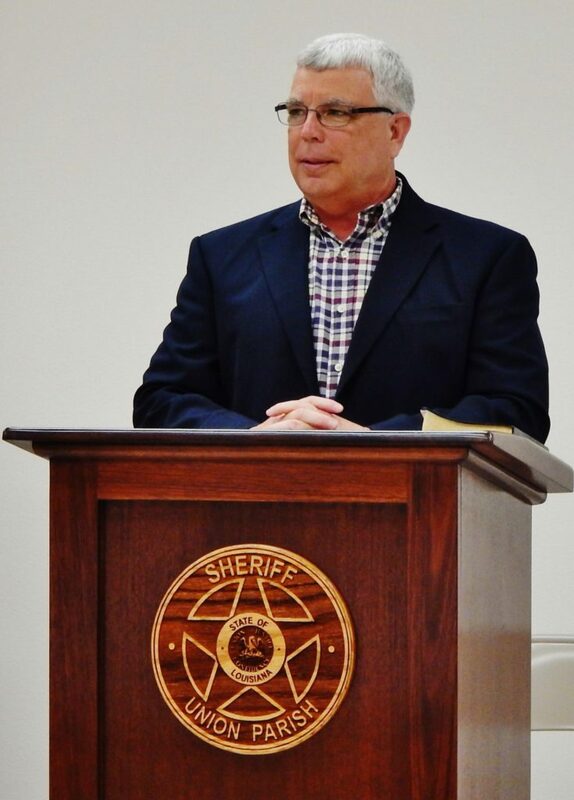 Sheriff Gates ran for re-election in 2015 and was unopposed. Sheriff Gates has been married to his wife Camille for 41 years. They are members of the Rocky Branch Assembly of God church, where they have attended for over 25 years. They have two children and two grandchildren. Sheriff Gates enjoys riding his motorcycle on long trips through the mountains and other remote locations of our beautiful country.